Do you like coffee? People like coffee but usually know a little about their favorite drink. It seems to be that there are no any other sorts of coffee drinks except for traditional Italian latte, cappuccino and macchiato. The taste is as good as the quality of drinks. What a big joy is to visit cafe in LA. Cafes are also met in different formats. Coffee-bars from different city corners provide interesting experiments with coffee tastes, recipes, flavors. You can meet spicy coffee or classic drink. Travelling in LA you have a chance to meet new attractive coffee offers. This must be great experience! Hiring a car in Los Angeles you have a chance to take your morning coffee in Downtown and go for lunch somewhere in Hollywood. If you’ve been to LA before, you should know angeleno. This is the most popular drink! What is more, this is the only one possible way to boost your energy in the morning. 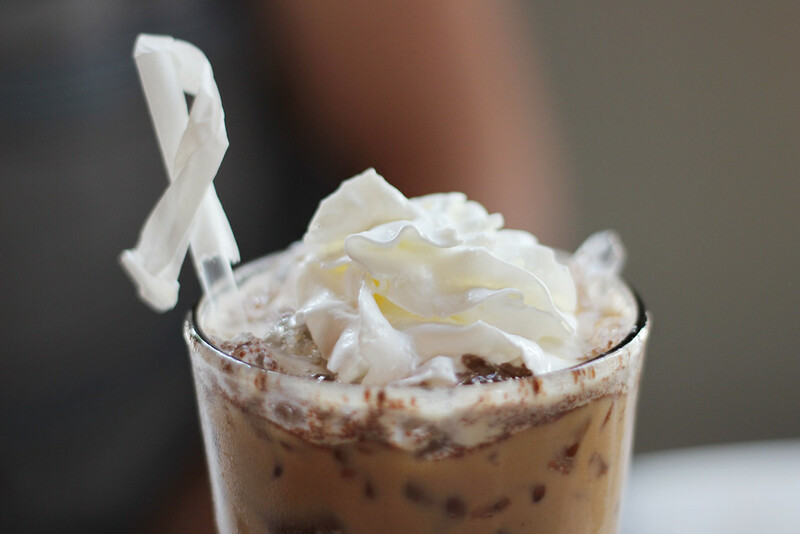 The drink consists of espresso, ice, milk and agava nectar. Angeleno looks like latte but without sugar and with specific aroma. The first thing that comes to your mind is hot chocolate. You are close. This drink came from Mexico. It is covered with mole before you add milk on it. It makes the coffee taste delicate and rather specific. The drink is sweet but not sugary. The top of your drink is paprika. Don’t be surprised, your mouth is going to explore with different sweet and spicy tastes after every try. Remember this name – Mole Cortado! The name of the cafe speaks for itself. Rubies + Diamonds is a shiny space to seat and try something special, what you cannot try somewhere else. The coffee drink is made of rosy water and home-made vanilla syrup. These two ingredients make the classic taste of espresso softer and pleasant to drink. There can be two variations of drink. The hot drink is soft and aromatic. The cold icy latte is intensive by taste. The creamy base of latte is favorable platform for rosy and vanilla flavors. Cubano is a sort of espresso that is close to cortado. It is his older brother. You should go to try it to Demitasse Cafe. It’s a kind of magic to cook it for you. Thus, icy drink is fresh from mint and chocolate, cream and espresso. Business and Pleasure is not the name of the cafe but the name of your drink. It consists of two separate drinks. It’s like double shot. Espresso is for business and sweet cappuccino is for pleasure. You can start your day from a sweet creamy almond cappuccino and finish your lunch with dark chocolate espresso. Icy horchata is classic drink for Los Angeles. If you live in LA, there is nothing better in a hot day than horchata. You can drink it any season with cinnamon. Alternatively, you can add different spices to your coffee drink. 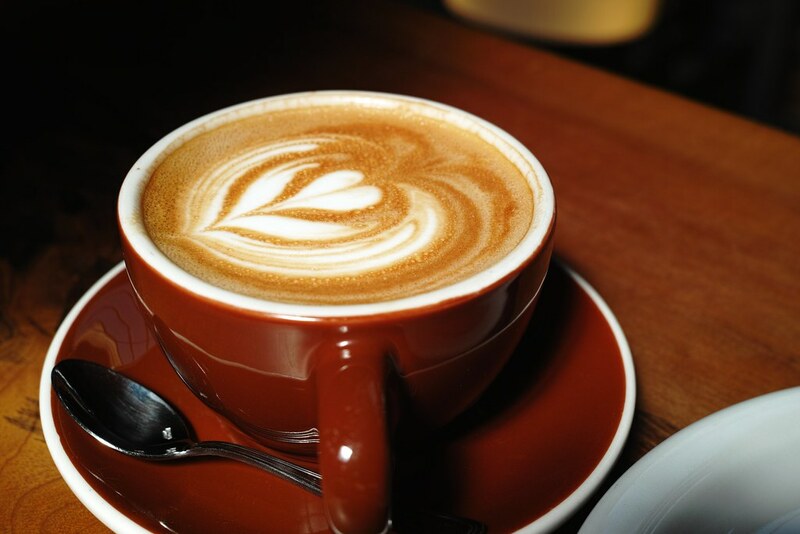 PappaRich offers you a wide choice of traditional Malaysian coffee. It is called white coffee. Simply saying this is a kind of coffee drink with milk. The specific of it is coffee seeds, sugar and condensed milk. Smell it! It smells like popcorn. The idea of the drink is creating new taste of chocolate vanilla iced latte with no real chocolate ingredient. The taste of is close to mocco but with whisky. Whisky helps to balance the coffee taste. If you don’t like latte because of sugary style, you should try it with whisky. Of course, the palm sugar is added. Pico Boulevard welcomes you with Origin Cafe. This is a place to offer you the variety of different coffee drinks and dishes. Ca phe sua da is worth trying. This traditional Vietnamese coffee is made of organic beans. There is a special machine to pour coffee in the cup with the condensed milk. They are placed separately until you bland it in the cup with a brown sugar cube. Durian is everywhere in the menu of Fresh Roast. You are offered to try Durian soup, Durian wafers and even soft durian tofu. Have you ever tried durian coffee? If you worry about the aroma, it is better to stop breathe while you are drinking. Speaking about the taste, it consists of fresh fried durian slices with brown sugar and spices. Afogato is rather popular drink in LA. What about Afogato from Love To Go? It is made with addition of green tea and black tea. There is another variant to try. How about classic Yuenyeung with ice cream? What a good idea to add ice cream instead of milk. It was proved that espresso and tea all together increase the aroma of other natural ingredients. 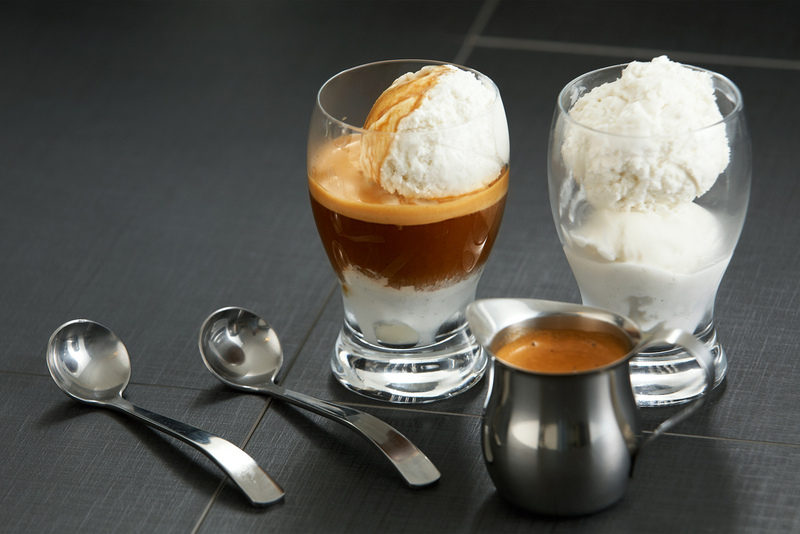 The ice cream enriches your coffee with pleasant soft sweetness. Classic espresso is not the hot question of the day. If you want to make the taste of it interesting, put some coconut milk in it. You can go far and add some cayenne pepper. This is a unique drink to boost your energy and concentrate your mind. What a good idea to relax in the beach with a glass of espresso fresco. It is made of espresso Gavina and chocolate syrup and frozen yogurt.